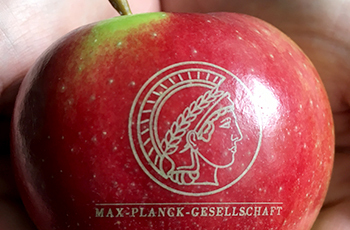 The Max Planck Institutes (MPI) are celebrating three anniversaries throughout Germany on 14 September: Max Planck was awarded the Nobel Prize in Physics 100 years ago, he was born in Kiel sixty years before that and the Max Planck Society, founded 70 years ago, with its 85 institutes still embodies his investigative spirit today. Public activities such as science slams, exhibitions, participatory activities, lectures and films will bring basic research and the diversity of the institutes closer to the public. In Hamburg, climate researchers, jurists and physicists of the three local MPIs will become “Flying Professors” on this day: They present their research to the public in the historic “Hanseat” subway. The scientists don't have much time, because they will be replaced by the next "Flying Professor" from the other institute at the next station. In each round, the invited passengers (interested Hamburg citizens, pupils and sponsors) learn about the diverse and often groundbreaking basic research of the institutes in the science location Hamburg. 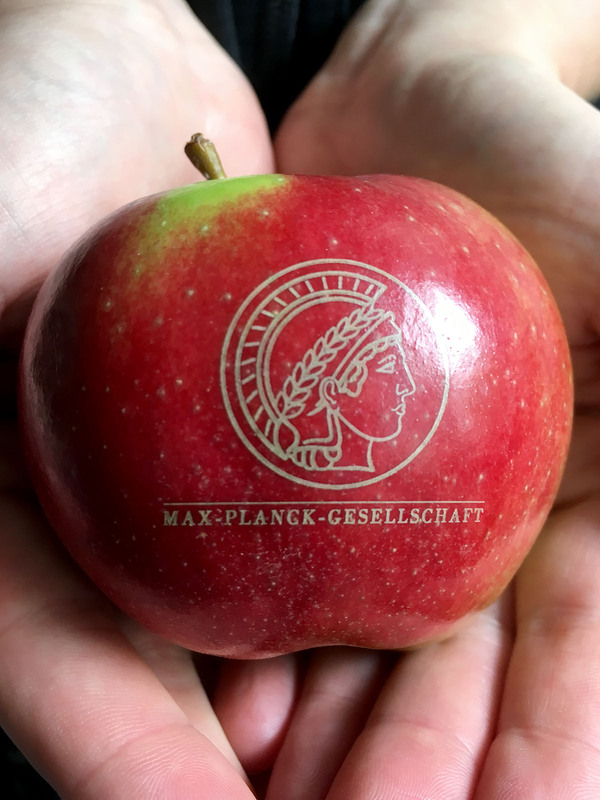 Max Planck (1858 - 1947) was an important German physicist in the field of theoretical physics who was awarded the Nobel Prize in Physics in 1918 for his discovery of what we now know as Planck´s constant. His findings are also of great importance for climate research. Planck´s law, which he discovered in 1900, is the theoretical basis for radiation processes in Earth´s atmosphere and is therefore an essential component of all radiation calculations, also in climate models. The greenhouse effect is likewise based on Planck´s law. Planck´s radiation law specifies the distribution of a blackbody’s electromagnetic radiation as a function of the wavelength or frequency of the radiation. Today, Planck´s derivation of the radiation law is considered to be the birth of quantum physics.